We’re rolling out around Australia! Don’t miss your chance to join a rapidly growing business on the rise! 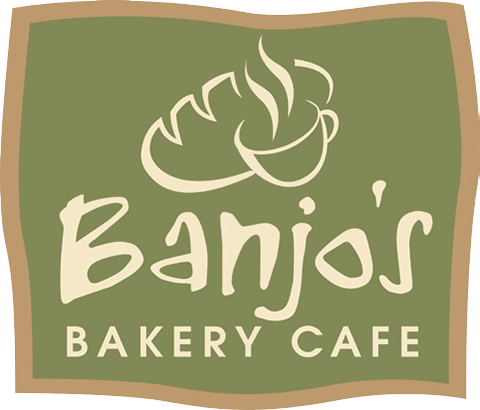 Established in 1984 Banjo’s Bakery Cafes now have 40 stores and more on the way. Be part of an Australian success story and join a team that’s on the rise. A proven business model supported by a strong customer base who enjoy fresh handmade products baked on site every day. Our sales growth is supported by continuing research & development and delivering traditional, nutritious food every day. The business is easy to learn and the ongoing training and support is practical and friendly.